Engine : 289 All Stock! 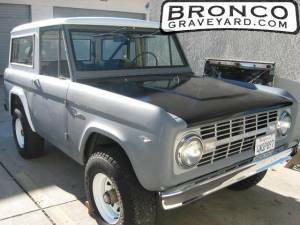 I purchased my first Bronco October 2010 and I have enjoying it. It still needs a lot of work but it's fun to drive. 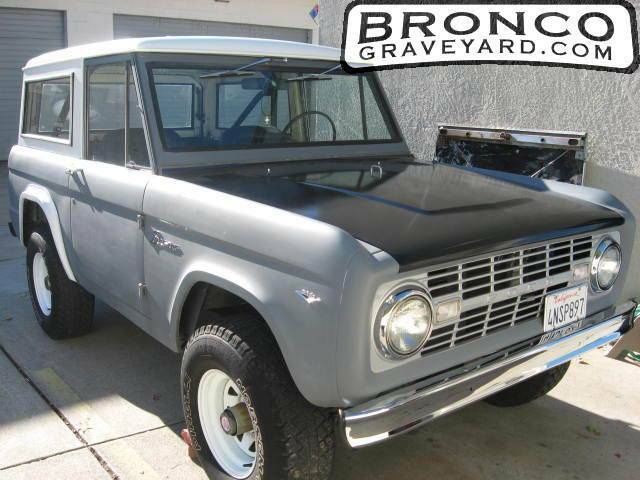 It's a 1968 U13 Roadster special I had no idea what that meant until a few Bronco guys were here at my shop and they let me know and of course they wanted to buy it. I own a Ford classic car Restoration business and I have been restoring Fords for 18 years myself and I enjoy my job. 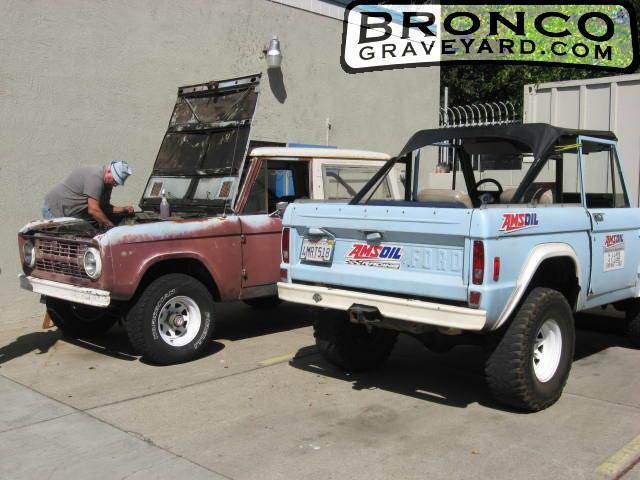 The Bronco needs a lot of work so I will purchasing products from BRONCO GRAVEYARD. My dad had a 68 U13, been looking for one for quite some time.. email me AudiTL13@aol.com if interested. BADASS TRUCK!! !